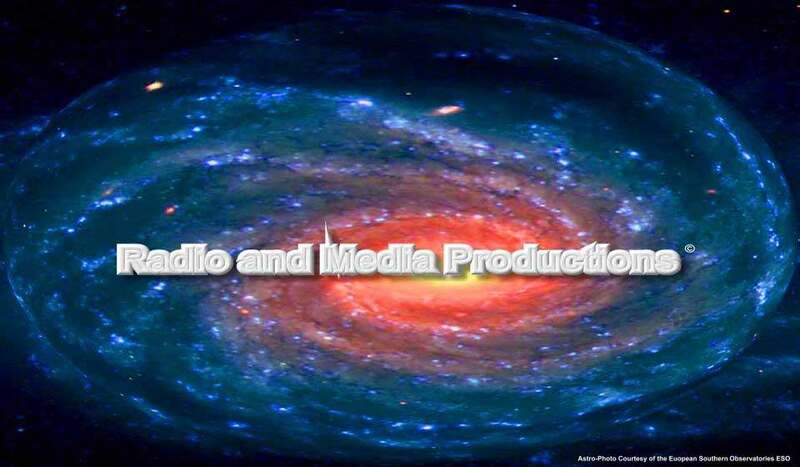 Radio and Media Productions © - RMP © - Prof. G.Y. Land© - ComputerTalk © - MusicTalk © - MediTalk © - LifeStyle © PhotoTalk © -The German Hour © - VK1FGYL© are registered Copyrights or registered Trademarks of RMP (Radio and Media Productions). Infringing or using our copyrighted names or distributing the streamed Radio and Media Productions © or VK1FGYL © programs without permission or being a part of the syndication by any radio-network will attract legal action nationally and internationally. For the personal user the usage and enjoyment listening to the programs is very welcomed. Usage of the Web-Pages for commercial use is strictly prohibited. Please realise that all music tracks and their usage by third parties is not allowed as to the international copyright laws and trademarks. Radio and Media Productions is a non profit net and community organisation. Please contact us for the official, full disclaimer for the usage of the below mentioned Web-Pages and their content. Please notice that our Dell Servers are of the best and of the latest technical standard and security. We do our best to be free of malware, spyware, virus software, and most important, advertising. Companies named in our programs have not contributed financially to RMP but may be part of the editorials. The music recording industry has freely donated the CDs or recording material for the non-commercial usage on the Radio and Media Productions© Web Sites.